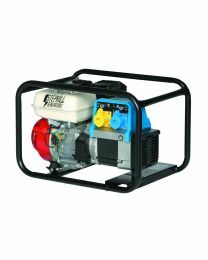 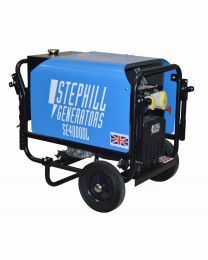 Whatever your project, we have a range of generator hire options to suit you. 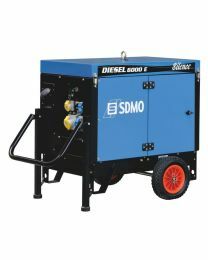 The silenced diesel generators will ensure that noise levels are kept to a minimum. 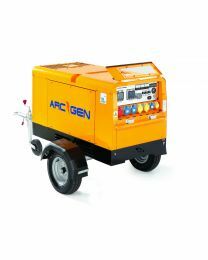 All of our generators are designed to be compact and robust.